Like any negative diagnosis – finding out that something is wrong can be scary. With cavities – the notion is the same. 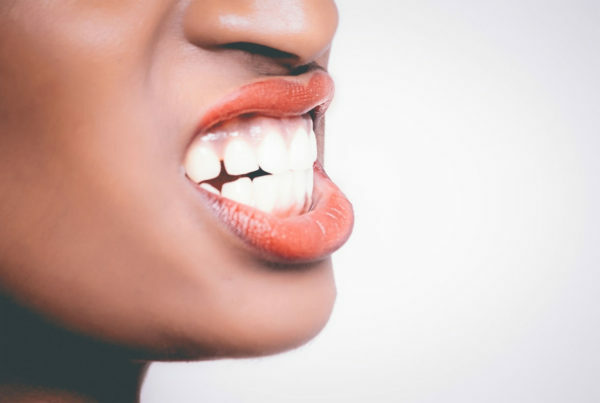 Having a cavity means needing to spend further time at the dentist, and as many people are genuinely afraid of this, can become scared to receive treatment. We here at Imagine Dental want to share all that we can – from diagnosis to treatment – to ensure we inform you on how we take care of a cavity – should you find yourself in that situation. 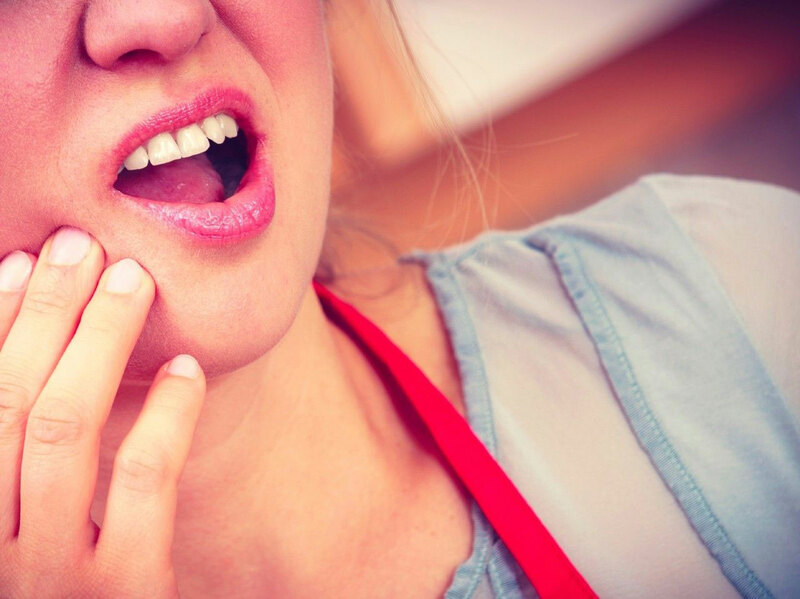 Many feel slight pain when noticing they have a cavity. Your dentist will start by looking over all of your problems, and after a few reviews, will determine if you have a cavity or not. After diagnosis, you will book an appointment for treatment. If the cavity is caught early, your treatment can consist of two different options: a dental dam or a filling. A dam is a small sheet of latex that isolates the infected tooth from the rest of the mouth. 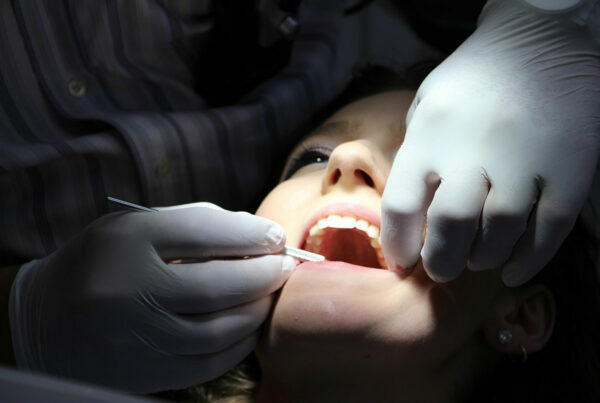 The other option is a filling, which is where the dentist will drill all infected parts of the tooth, remove them, and replace them with a filling made of either silver, porcelain, or a composite resin. If neither of these options are a possibility because of the severity of decomposition of the tooth, a crown fitting or a root canal might be the best option for your dentist to restore functionality to your mouth and teeth. These options are used when not much of the tooth is left, due to the cavity spreading. Do you have further questions regarding cavities, or their treatments? Imagine Dental is here to help. Give our PHX office a call at (602) 595-3600 to speak to one of our trained staff members today! What Do I Do If I Chip My Tooth?